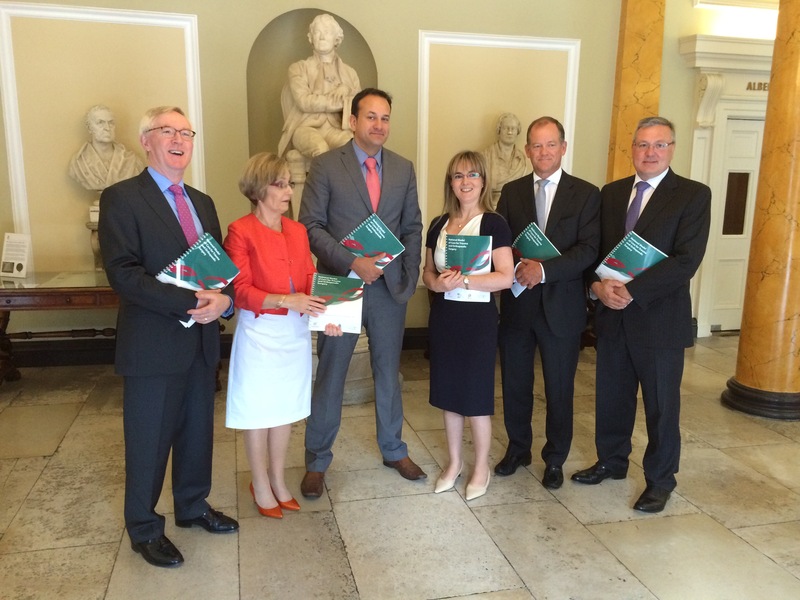 The Minister for Health Leo Varadkar TD has today launched the National Model of Care for Trauma and Orthopaedic Surgery in the Royal College of Surgeons in Ireland (RCSI). The MOC recommends the development of a Trauma Network for Ireland which would provide a comprehensive system of specialist care. A network of this type would encompass all levels of care from prevention, injury detection and control. This can be delivered through health education and prevention initiatives, pre–hospital care, definitive care and rehabilitation care. Mr David Moore & Mr Paddy Kenny, Joint Clinical Leads of the National Clinical Programme for Trauma and Orthopaedic Surgery thanked all those who had contributed to the document during the development and consultation processes. They strongly encourage staff at every level of the healthcare service who are involved in the delivery of trauma and orthopaedic services to familiarise themselves with the principles contained in the Model of Care, with the view to implementing the principles at their hospital site. 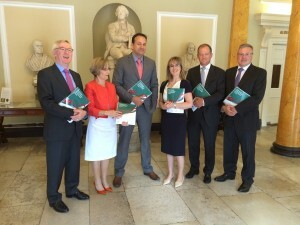 The National Clinical Programme for Trauma and Orthopaedic Surgery is a joint initiative between the HSE Clinical Strategy & Programmes Division and the Royal College of Surgeons in Ireland incorporating the Irish Institute for Trauma and Orthopaedic Surgery (IITOS). This Model of Care complements the work previously completed by the National Clinical Programme for Surgery which published Models of Care for Elective and Acute Surgery in 2013.